Make the most of your vacation with this trip. Explore the different cultures & experiences that Singapore & Malaysia have to offer! On arrival in Kuala lumpur, you will be welcomed by the representative and transferred to your hotel. Check in to the hotel and freshen up. 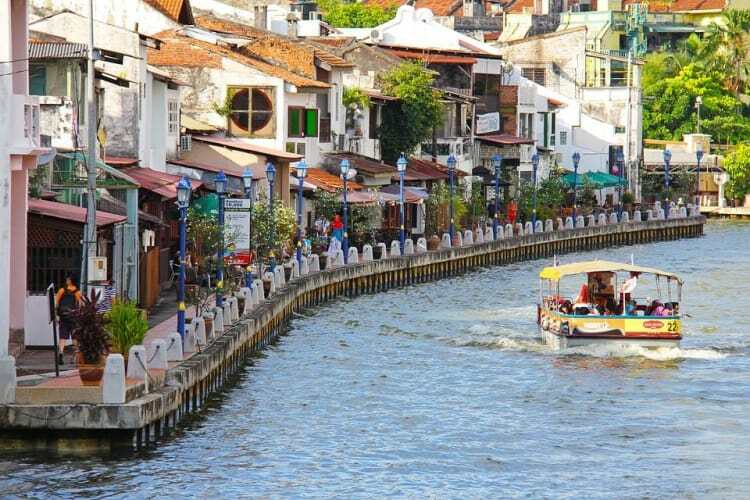 Here you can see some of the world’s most breathtaking modern skyscrapers, inspired by Malay architecture, next to some colonial buildings, which means that the city also retains much of its old character and local color. After breakfast, embark on the half day tour of Kuala Lumpur. As the capital, it is the most modern and developed city in the country, with contemporary high-rises and world-class hotels, glitzy shopping malls, and local and international cuisine. The tour includes the iconic Petronas Twin Towers (at one point of time this was the tallest building in the world), the palace, National Monument, the National Museum (tickets not included), the National Mosque. Evening is free on your own. Enjoy breakfast and get ready for the full day adventure. Transfer to Genting Hotel With One way Cable Car Ride. Today after breakfast, Departure from Kuala Lumpur to Singapore by coach. Experience the vibrant mix of tradition and modernity that is thoroughly Singaporean. 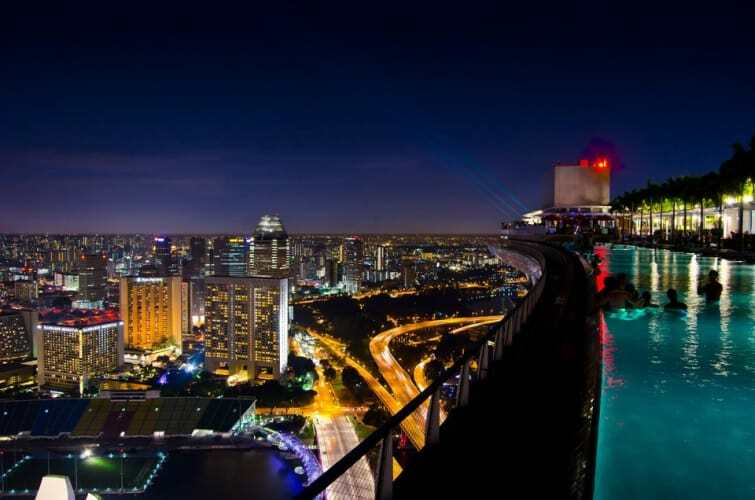 Singapore offers sophisticated nightlife, gourmet food, great shopping, and sightseeing. Get ready for the night safari tour in the evening. This premier night zoo houses over 900 animals of 135 exotic species in eight zones recreated to simulate various geographic zones. Experience the thrill of exploring a tropical jungle at night by tram or by foot. Overnight stay at the hotel in Singapore. After morning breakfast at the hotel, the day calls for your action. Return to the hotel after an eventful day and retire to a relaxed sleep. Enjoy breakfast at the hotel in the morning. 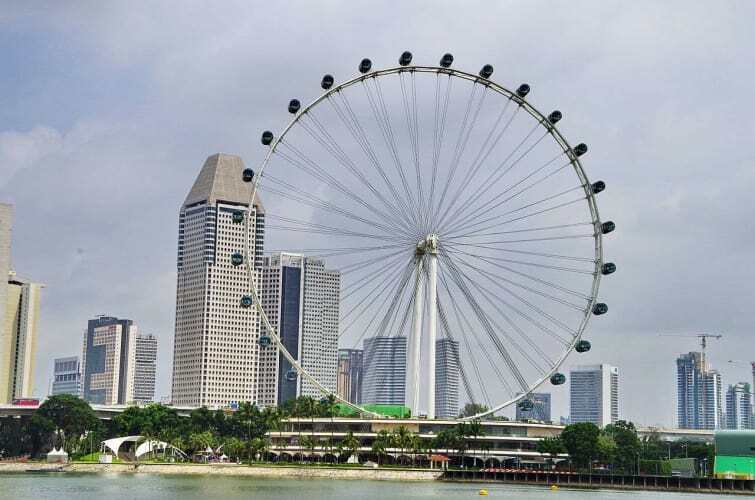 After breakfast, get ready for a panoramic city tour of Singapore with entrance to Gardens by the Bay. Your orientation tour of the city this morning includes a drive past the Padang Cricket Club, Parliament House, Supreme Court and City Hall. 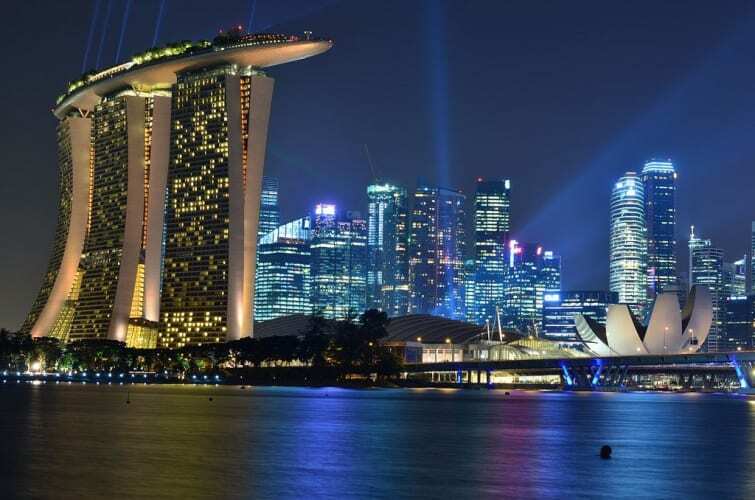 Continue to Singapore's iconic Merlion for a photo-stop and enjoy panoramic views of Marina Bay. Enroute to Thian Hock Keng Temple, you will pass Chinatown and visit a local handicraft center. Later, proceed to Mt. Fabre which offers a splendid view of the Harbour. Continue to enjoy your day with a visit to the Gardens by the Bay, a park consisting of admission to Flower Dome and Cloud Forest Dome.